5 Disney Movies That Are Perfect For Thanksgiving! 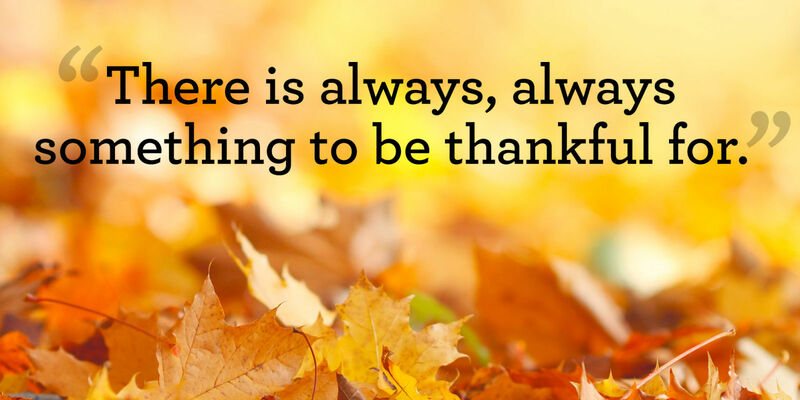 While the sales and deals are calling your name, and there's a turkey and some mashed potatoes ready to be eaten, it's important to remember one thing: Thanksgiving is really about only one thing - Being Thankful! It's fun to celebrate with friends and family, in part, because you're thankful for having them in your life. And, more importantly, it's a great time to reflect on the people and times in your life that have helped to shape you into the Magical person that you are! Today, we've put together a list of our favorite movies to watch on Thanksgiving, and we'll tell you why! We've also included a bit of a "surprise segment", and we hope you enjoy it! Without further ado, let's dive into the cinema! Okay, as we've said before, this is a total heave cry movie. But! It is also a feel-good movie, too! It's the kind of story that makes you appreciate the unorthodox relationships in your life. One that makes you smile at the connections between to unlikely friends. And, most of all, one that helps you to feel thankful for those in your life that will look out for you and will be by your side when the going gets tough. Whether it's your pet, a family member, or your best friend, you'll want to give them a big bear hug after you finish Up! In-line with Up, Toy Story is a feel-good friends story as well! As the first-ever Pixar feature-length film, it's also something we're very thankful for. 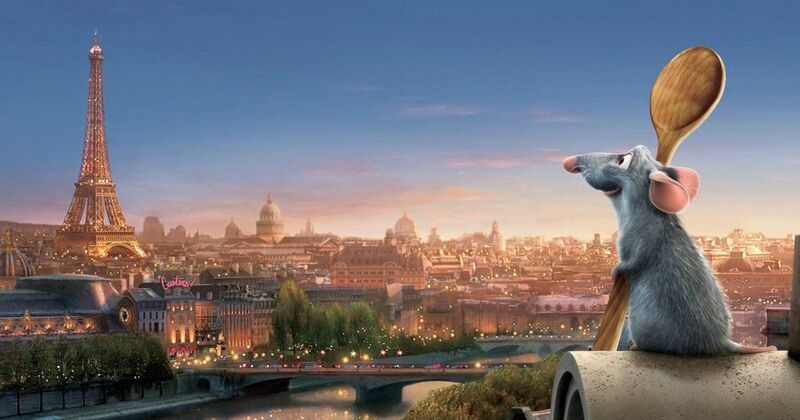 Imagine where you'd be without the amazing Pixar flicks you've grown to love! For us, it was a giant step in a Magical journey that led us here, to Walt Life, and we couldn't be more thankful for that! Part of the reason we include this movie on the list is because of the touching family lessons and moments sprinkled throughout the film. The evolution of the relationship between Remy and his father, the relationship between Linguini and his past; they're both such wonderful storylines. However, we had to also include it because it's a food-centric film! If there's one Holiday of the year that it's appropriate to celebrate food, it's the holiday that was first founded on that same principle! 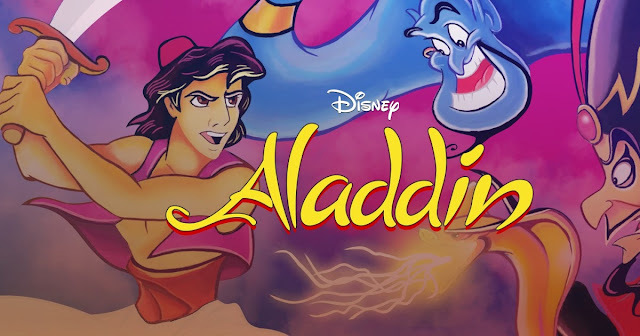 Here's the deal, Aladdin and Genie's relationship might be the best Protagonist/Supporting Character relationship in any Disney movie. You might disagree, but it's certainly a friendship that highlights what it means to care about one another, and that's what Thanksgiving is about! If you're a fan of this film, we highly recommend watching it on this special Holiday! You'll have a newfound appreciation for the wonderful relationships, and it's sure to leave a smile on your face! Make way for Prince Ali! 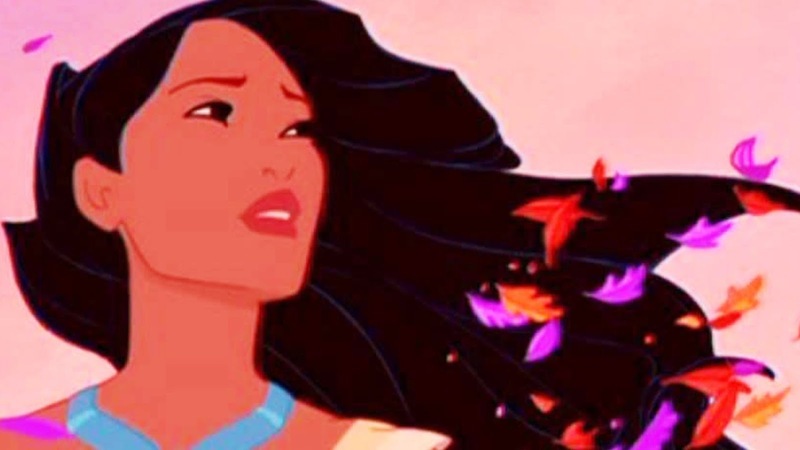 You absolutely cannot have a "Thanksgiving Movie" list without including Pocahontas. It's not just because of the amazing friendships and family bonds that we see throughout the film, but historically, it fits right in the timeline with the very first Thanksgiving celebration! If you haven't watched it in a while, take the time on Thanksgiving to sit down with the family and enjoy! Surprise! You didn't think we'd put together a Thanksgiving blog without highlighting what we're thankful for, did you? Here at Walt Life, we're thankful for a lot, for Disney, for Pixar (as we already mentioned), but most of all: We're thankful for our Walt Life family! You all have been such a blessing in our lives, and we hope that you feel the same way about your Walt Life boxes! Without the positive, loving, and amazing friends we've made along this journey, who knows where we'd be? We don't! What we do know, though, is that we're lucky, and exceptionally thankful for all of you. We love our Walt Lifer's! 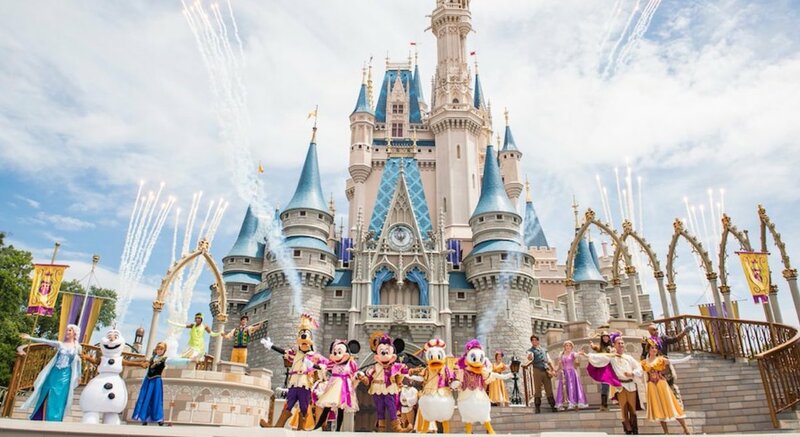 Have a Magical Thanksgiving! Enjoy your time with loved ones, be it family or friends, and make sure to take a moment to think about the things in your life that you're thankful for! It'll make you feel great, and more importantly, it'll strengthen those bonds for a lifetime! Until next week, be safe, and be Magical!